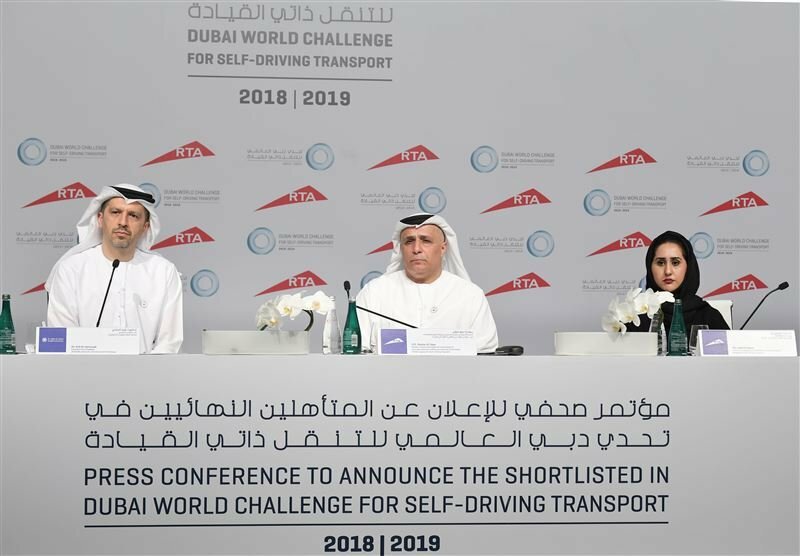 The Dubai Roads and Transport Authority (RTA) has unveiled the shortlisted finalists of the Dubai World Challenge for Self-Driving Transport and announced that the finalists in the four categories will be awarded $5 million in October 2019. 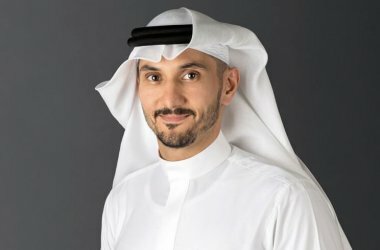 Mattar Al Tayer, Director-General and Chairman of the Board of Executive Directors of Dubai Roads and Transport Authority (RTA), and Chairman of the Dubai World Congress for Self-Driving Transport, announced that the participation in the Self-Driving Transport challenge had exceeded the target by 30 percent, by the end of registration phase. 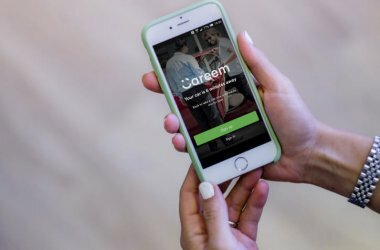 Applications were submitted by companies, universities, colleges and institutions from all over the world in the challenge, which is the first and the most sophisticated of its kind worldwide. As most, similar competitions only focus on local suppliers on a smaller scale. The Dubai World Challenge for Self-Driving Transport will be the biggest global platform for companies, universities and Research & Development Centers in carrying out self-driving transport scenarios and introducing self-driving technologies to Dubai roads. The finalists of Leaders Category are: Navya and EasyMile from France, Drive.ai from the USA, Westfield from the UK, Baidu from China, and 2getthere from the Netherland. “The Challenge targeted leading companies, start-ups as well as local and international universities. Its total award amount is more than five million dollars, $3 million will be allocated to leaders category, $1.5 million to start-ups category, and $600,000 to local and foreign universities ($300,000 each). A team of international experts in the field of smart mobility will assess the finalists by several technical criteria. “The Dubai World Challenge for Self-Driving Transport aims to broaden the use of self-driving transport. It seeks to encourage the leading companies to cope with the existing challenges of the First and Last Mile, traffic congestions and the drop in the public transport ridership. The driverless transport has become a key pillar of RTA’s strategy, and we are making every endeavour to make it a reality in Dubai,” he further explained. The Finalists were assessed by several parameters including: The credibility, vision, skills and relevant experiences of the entity. 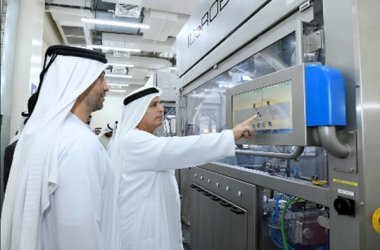 Nominees will then be judged in their respective categories according to their performance in tests including technical ability and experience: vehicle manufacturing, flexibility, battery technology, and the command & control system; business aspect: operability, added value, and relevance to the needs of Dubai and the UAE; and operation and service: innovative solutions, operation method, the ability to run services and working hours. The projects will also undergo tests on durability and reliability; ability to drive under traffic conditions simulating the reality; power efficiency and environmental compatibility; electronic safety and security; and user experience. 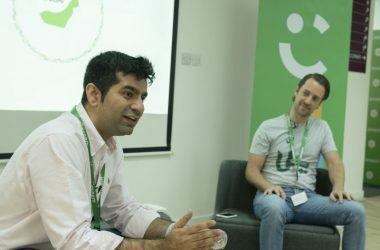 Finalists will be subjected to intensive tests in Dubai in 2019, and an international jury panel will review all submissions to select the final winners of the inaugural edition of the Challenge. Winners will be honoured during the first edition of the Dubai World Conference for Self-Driving Transport scheduled to be held in October 2019.